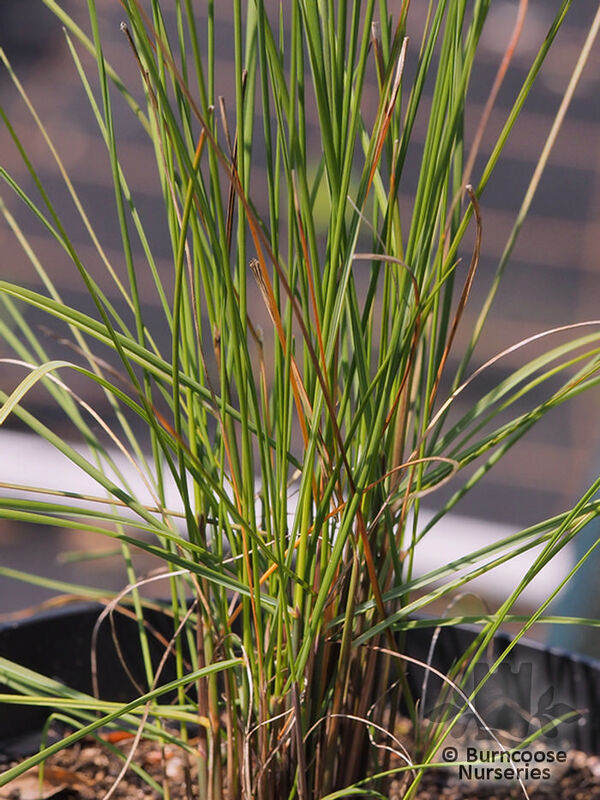 Commonly known as: Muhly grass. 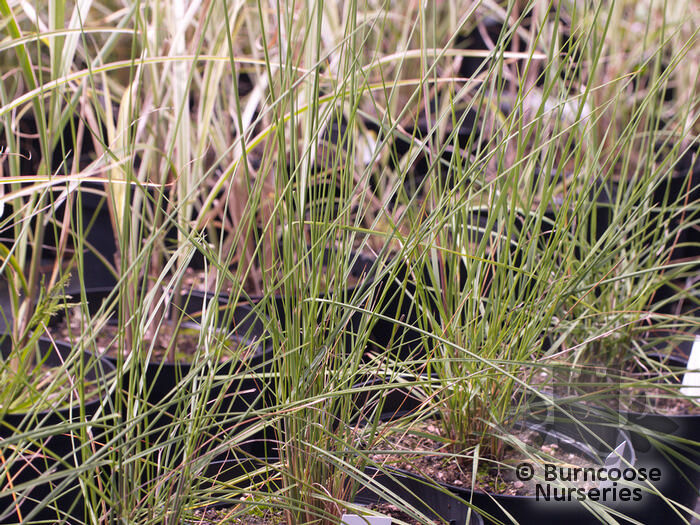 A hardy grass from South East USA. Pink fluffy flower spikes in autumn on tall stems.